The REALiS 4K6020Z is the world's smallest and lightest native 4K laser projector, delivering high-quality images all within a compact and lightweight design. Its native 4K DCI Resolution of 4096 x 2160 combined with a high brightness of 6000 lumens and a dynamic contrast ratio of up to 22,000:1 creates lifelike, detail-rich images that ensure an engaging viewing experience for your audience. 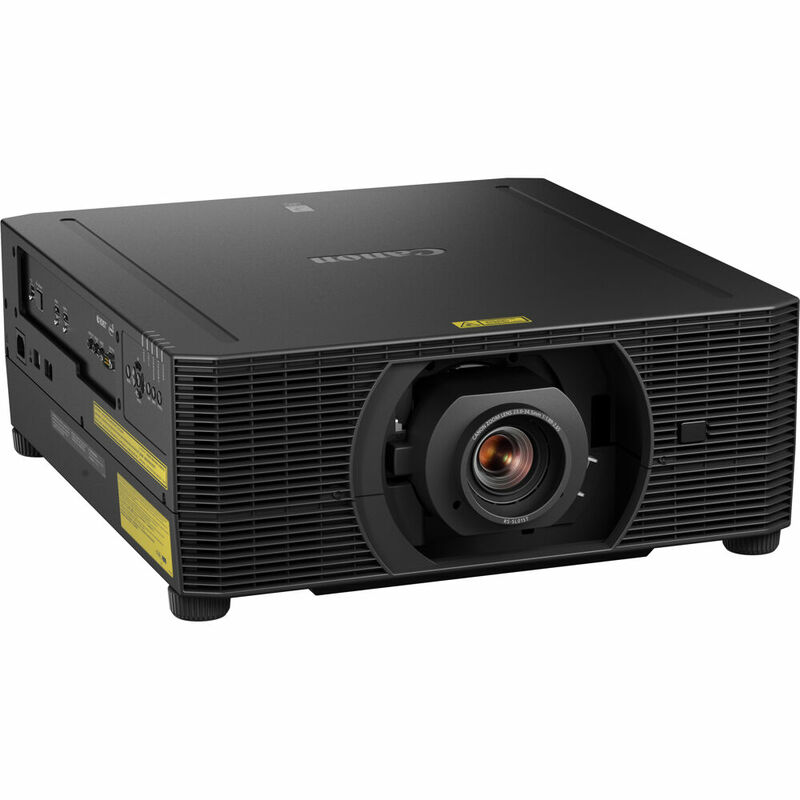 With its long-lasting performance and wide range of features, including compatibility with the new RS-SL07RST 4K Standard Zoom Lens, the REALiS 4K6020Z laser projector provides an exceptional 4K viewing experience that is ideal for simulation and training, museums and galleries, education, corporate and more.